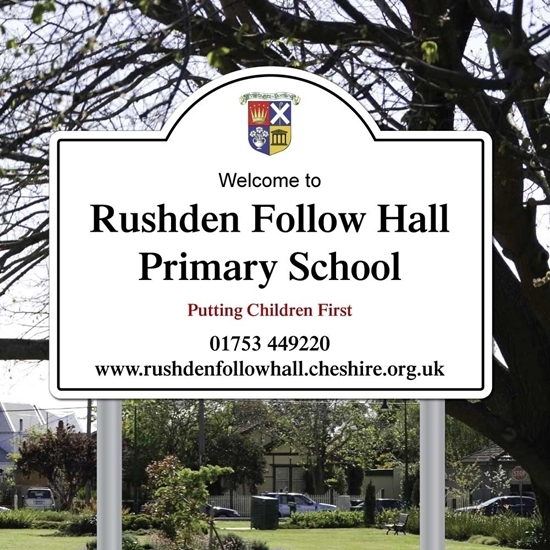 A personalised robust shaped school sign on aluminium posts. Please email over your logo/ requirements to sales@jafgraphics.co.uk or use the Upload file button. 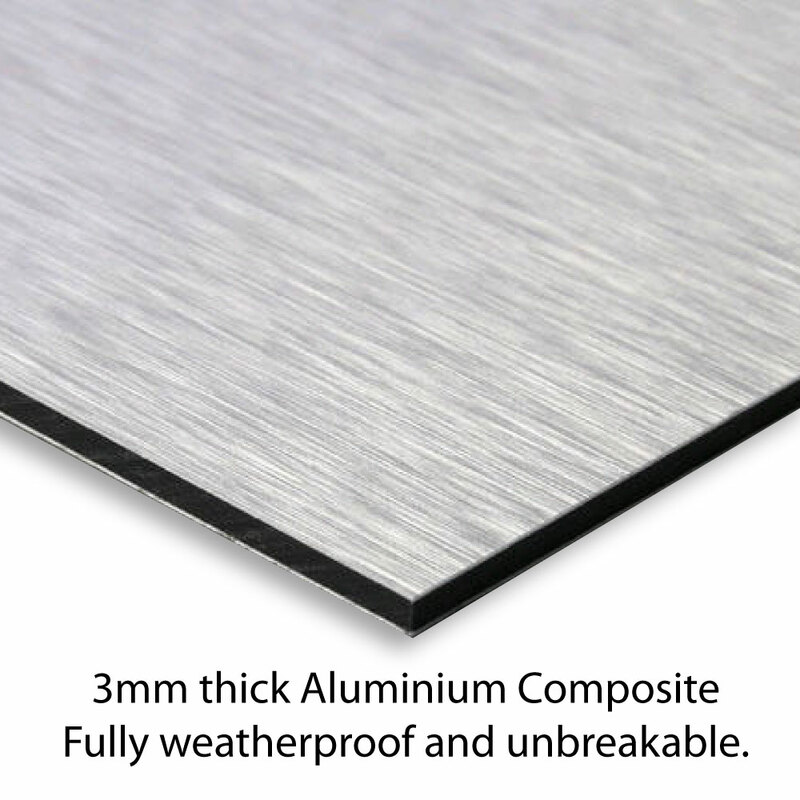 The aluminium sign and post kit comes with all the componants you need to erect your sign. PLEASE NOTE: Posts need to be sunk into the ground about 400mm - 600mm.